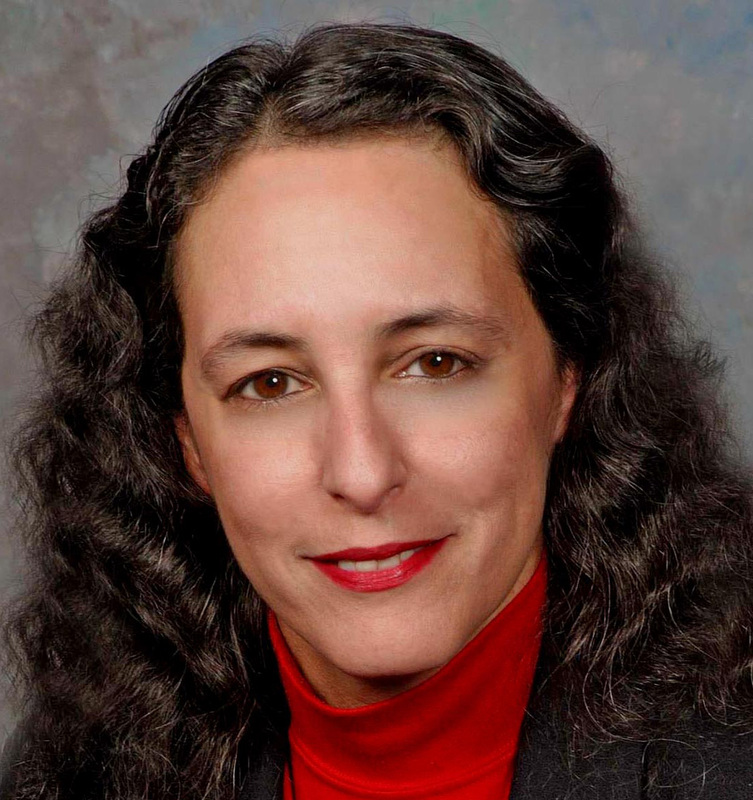 Lisa Fabrizio is a freelance writer who lives in the People's Republic of Connecticut. She is a proud conservative whose aim is to recapture the public from the all-consuming fog of liberalism which seizes them early in school and pervades almost all aspects of their lives. Her work has been featured on many sites including WorldNetDaily, The Washington Dispatch, Toogood Reports, American Daily, Intellectual Conservatives, Renew America, Men's News Daily, Enter Stage Right, The Conservative Voice and GOP USA.